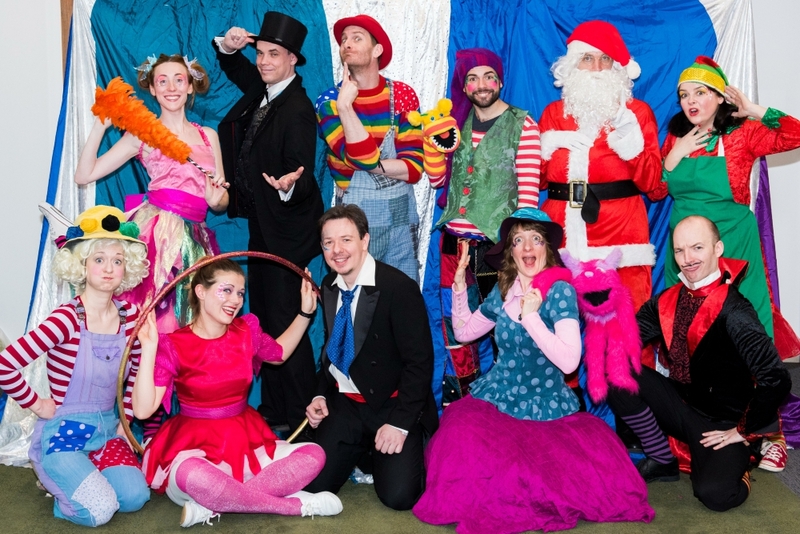 The Bedlam Bunch children’s entertainers are dedicated, professional theatre actors, highly-skilled in interactive story-telling, incorporating hilarious games, magic, puppets, balloon-modelling, music and dance! Unique characters with tons of energy and themed adventure stories. You won’t find our brand of entertainment anywhere else! “Thank you for being such energetic, imaginative and caring entertainers…. You invest every ounce of energy and put in all your heart every time. ” Barbara Daniel – Government of Québec. * Magic, time-travel, flying carpets, balloon-modelling, frogs crossed with giraffes, riddles, races, wizards, goblins, caves, caverns, danger and delight!! For children aged 3 – 8 years. Click on Characters to get to know the residents of Bedlam Island! Each one has a story to tell and will take you on a trip to remember for the rest of your days! Children’s private party entertainment can be booked for London and surrounding counties. Corporate entertainment and festival bookings are taken for world-wide locations. Please call us for more information on 07846 068 583.